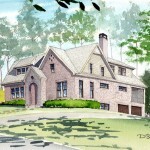 Architects rendering of 1890 Ridgewood Dr in Druid Hills. 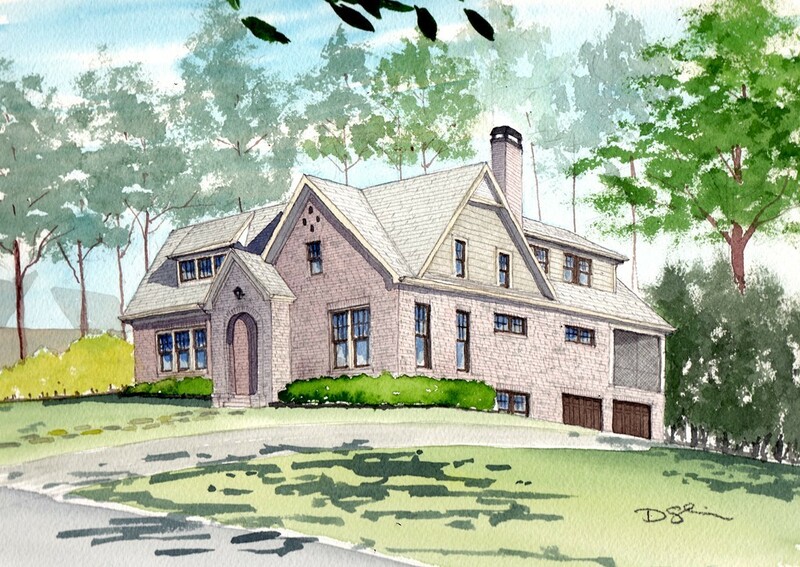 Healthy House of Georgia is currently building a new custom home in Druid Hills at 1890 Ridgewood Dr, Atlanta, GA. 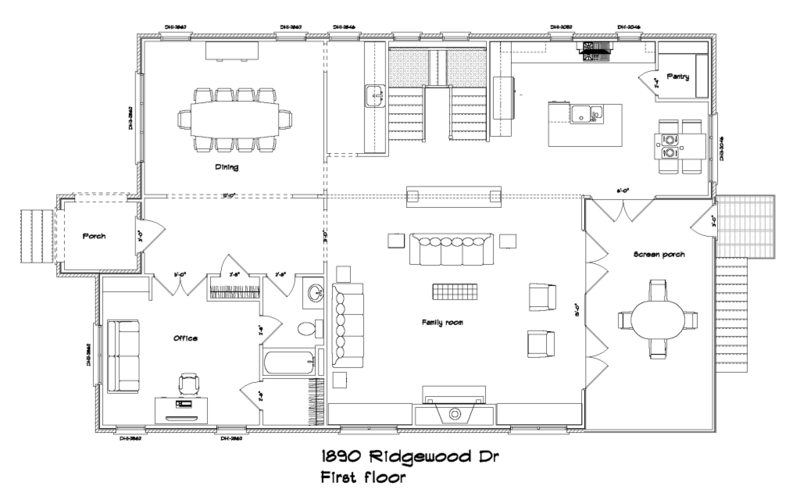 The proposed floor plans include 4600 square feet of custom crafted elegance. 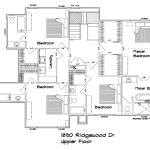 This home is available for $1,100,000. 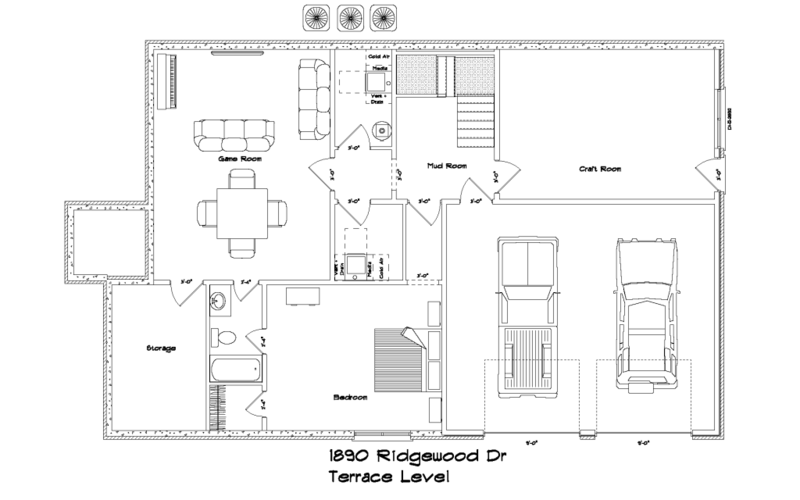 The details of 1890 Ridgewood Dr are waiting for the customer to select and customize to their lifestyle – paint colors, granite countertop colors, cabinet styles, lighting and plumbing fixtures, and much more. 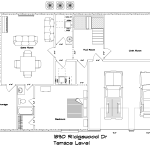 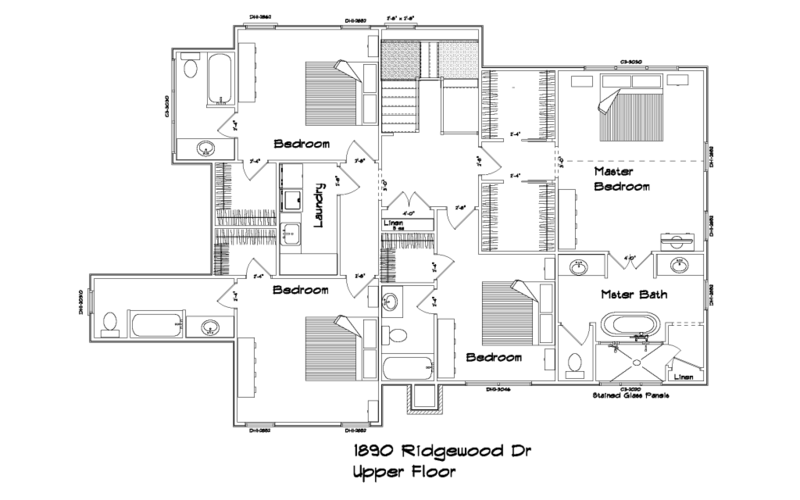 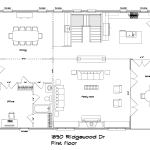 Below are floor plans for this home.